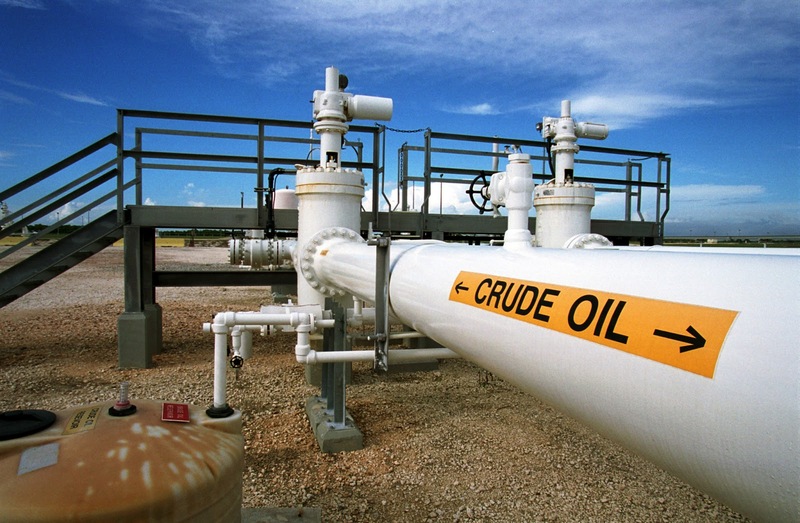 Tensions in the Middle East are gradually pushing the price of Brent crude oil to around $100 per barrel. As at the time of filing this report on Tuesday morning, Business Post learned that the commodity was trading at $78.38 per barrel, recording about 51.31 percent growth in one year. The price of crude oil has been facing north lately as a result of President Donald Trump withdrawal of the United States from the Iran agreement. Also, on Monday (yesterday), the US officially moved its Embassy from Tel Aviv to Jerusalem, Israel, which has sparked protests in Palestine. During the demonstrations against the US action at the Gaza border yesterday, Israeli forces killed dozens of Palestinians. These have caused price of crude oil to rise at the global market and analysts predict it could hit $100 per barrel before the end of this year. In the 2018 budget, Federal Government put the oil benchmark at $45 per barrel, but the National Assembly raised it to $47 per barrel. With the current price at $78.38 per barrel, Nigeria would be making an excess of $31.38 per barrel sold. Business Post reports that the country’s crude oil production stood at 2.022 million barrel per day in March, which is about 277,000 bpd below the 2.3 million bpd benchmark for budget 2018. Though the 2018 budget is yet to be passed by the National Assembly, a cross section of Nigerians who spoke with our correspondent on this issue said the rising crude oil price is good news to the country, which depends largely on the commodity for revenue. “It is a good development. The price should keep going up so that we can earn more,” a business man in Lagos named Mr Sunday Ameh, told Business Post. Another respondent, who identified herself as Ms Funmilayo Ajibade, however, urged government to use the opportunity to save for the raining days. “Now that the country is making cool money from crude oil, Federal Government should start saving for us not to experience the 2016 economic downturn again. “If they accused the past administration of not saving during the 2014 oil boom, I don’t expect them to make such mistake,” she said.